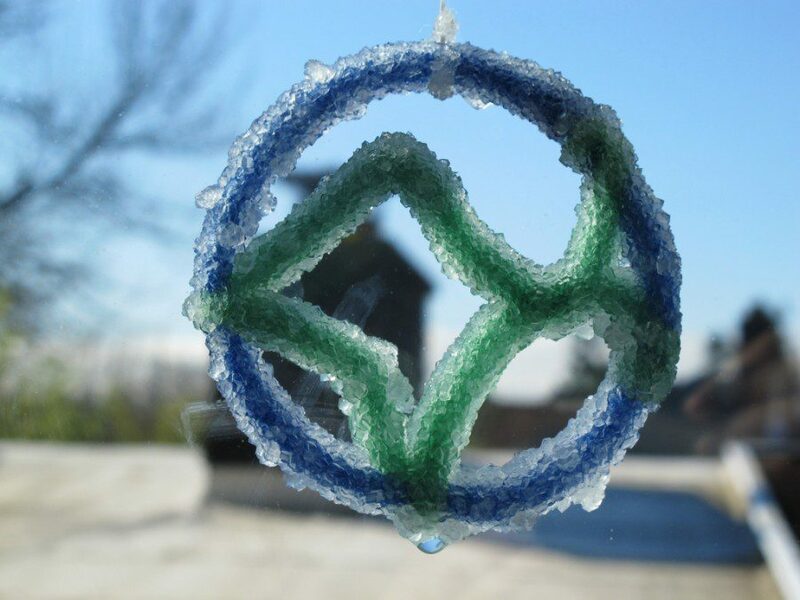 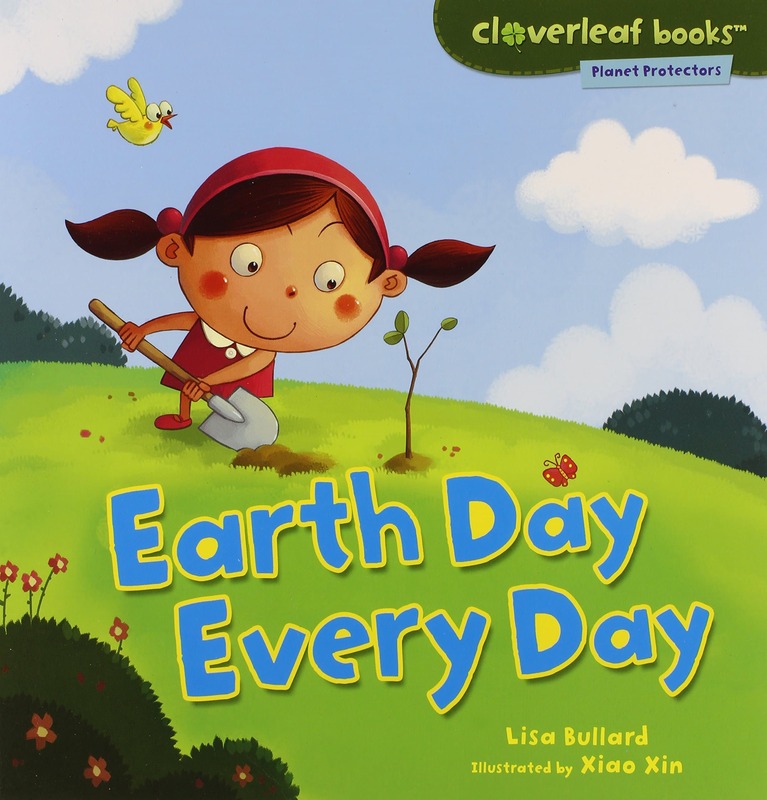 Earth Day is a wonderful time to learn about the world and how to care for it. 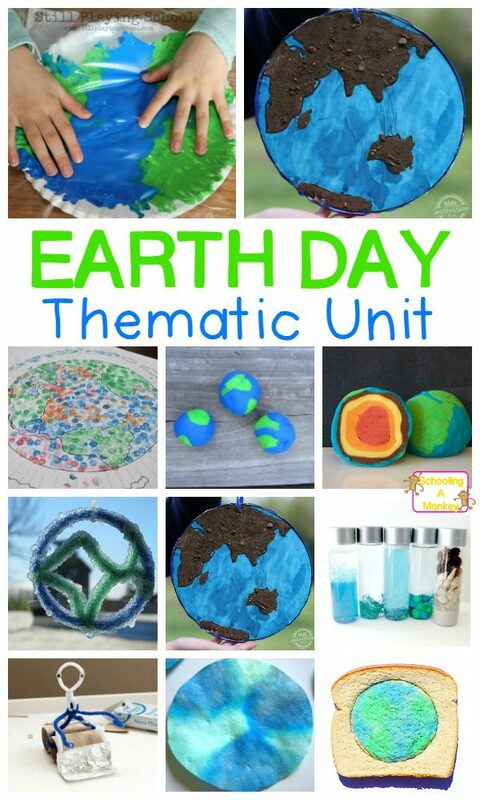 Find everything you need to build a complete Earth Day unit study for kindergarten and early elementary kids in this collection of Earth Day theme activities! 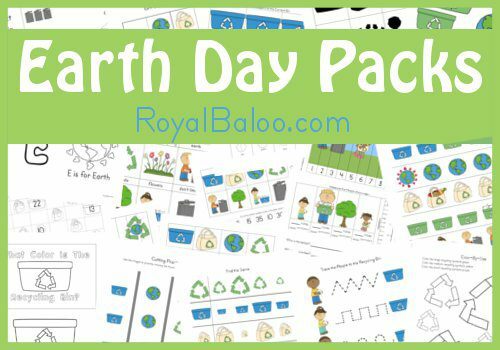 These Earth Day activities cover science, math, language arts, reading, writing, crafts, Earth day books and more! 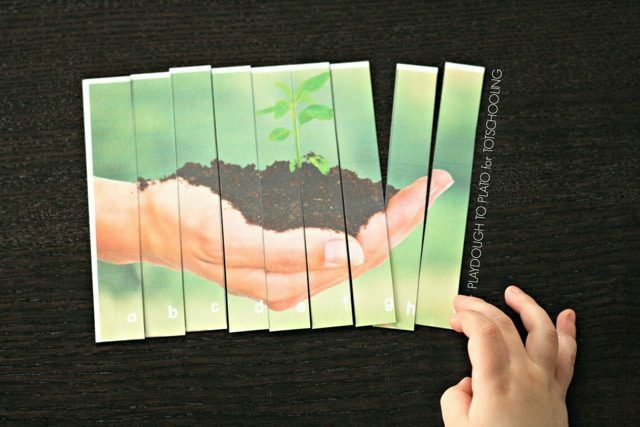 It’s the perfect theme for thematic units! 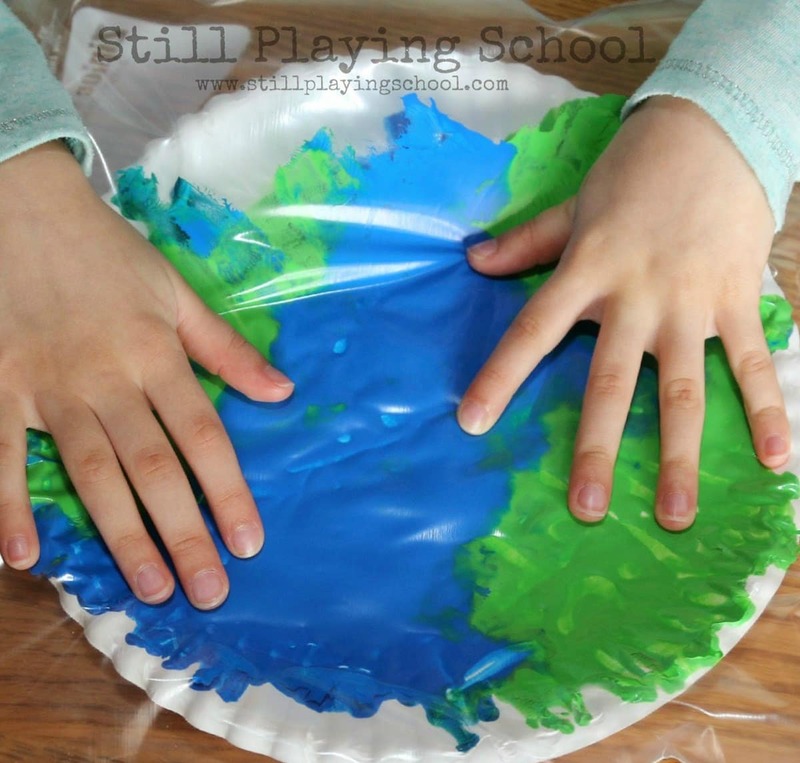 Kids will love learning about the earth, recycling, and how to care for the plant in these exciting Earth Day activities and projects. 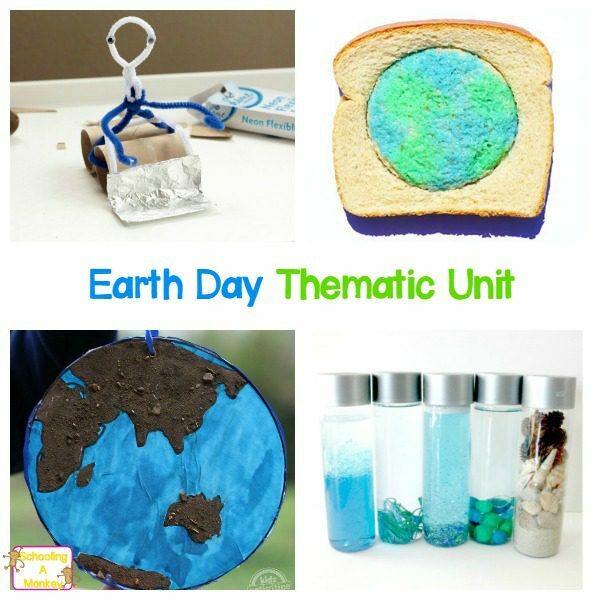 This Earth Day thematic unit is so much fun!